Neon Bikini Blue Powder reminds us of a bright blue beach bikini! 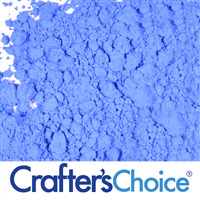 It is a non bleeding blue color that is fresh and bright. 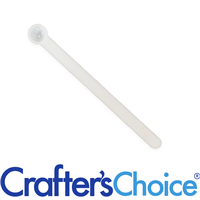 FDA approved for general cosmetics, lip, eye and nail products. Made to work at higher temperatures. Color: Bright arctic blue color. 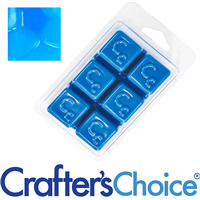 Produces bright arctic blue color in clear bases and a soft pastel arctic blue in white bases. Very occasionally, we will receive a report that the color has migrated. If needing to layer this color in soap you will need to perform testing for your specific formula. DIRECTIONS: This powder disperses best in oil or glycerin. 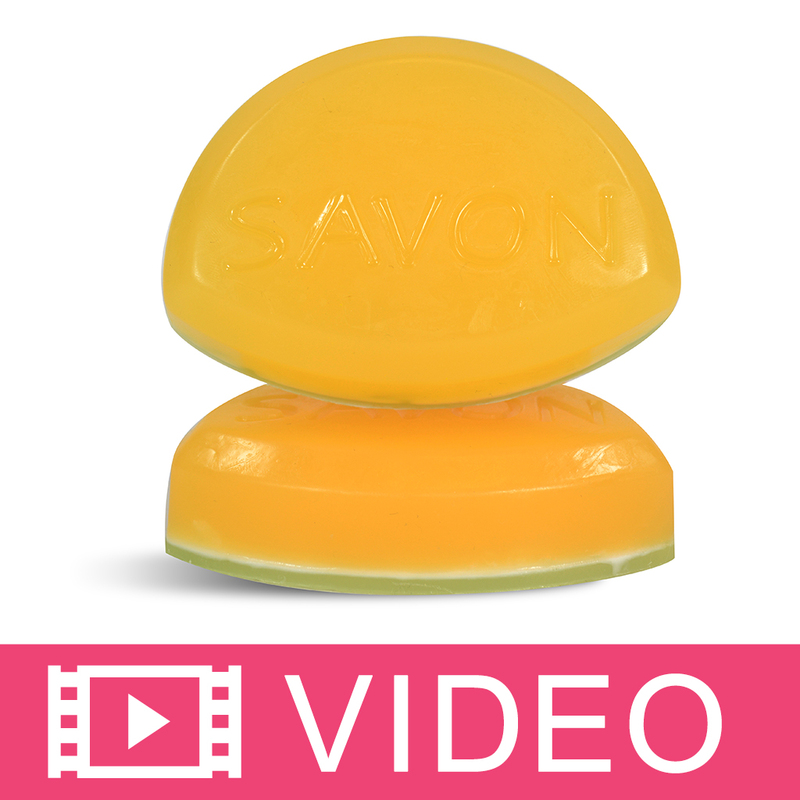 When making cold process soap, blend powder into oils prior to saponification. 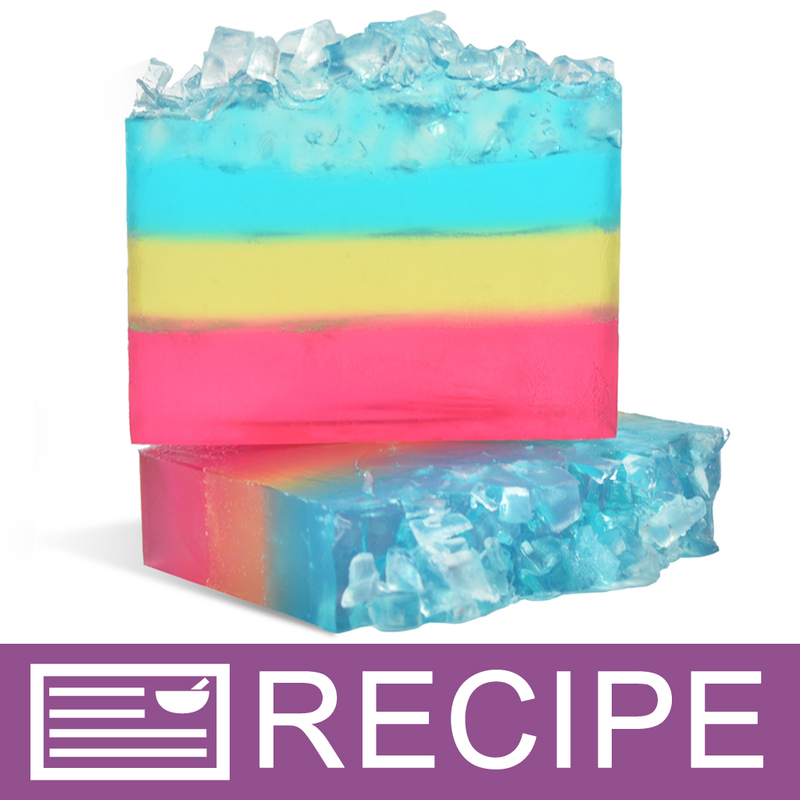 When making melt and pour soap, blend powder into a small amount of liquid glycerin. 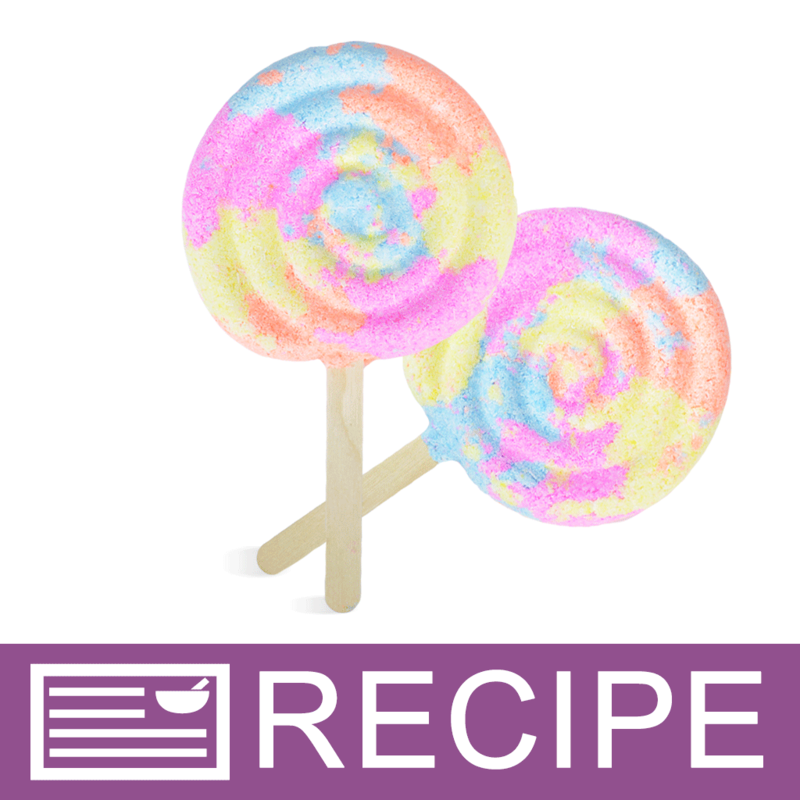 Mixing well with a mini whisk or frother will decrease the amount of color speckles in your final product. Add desired amount to soap base. This color will not bleed or migrate in layered melt and pour soap. 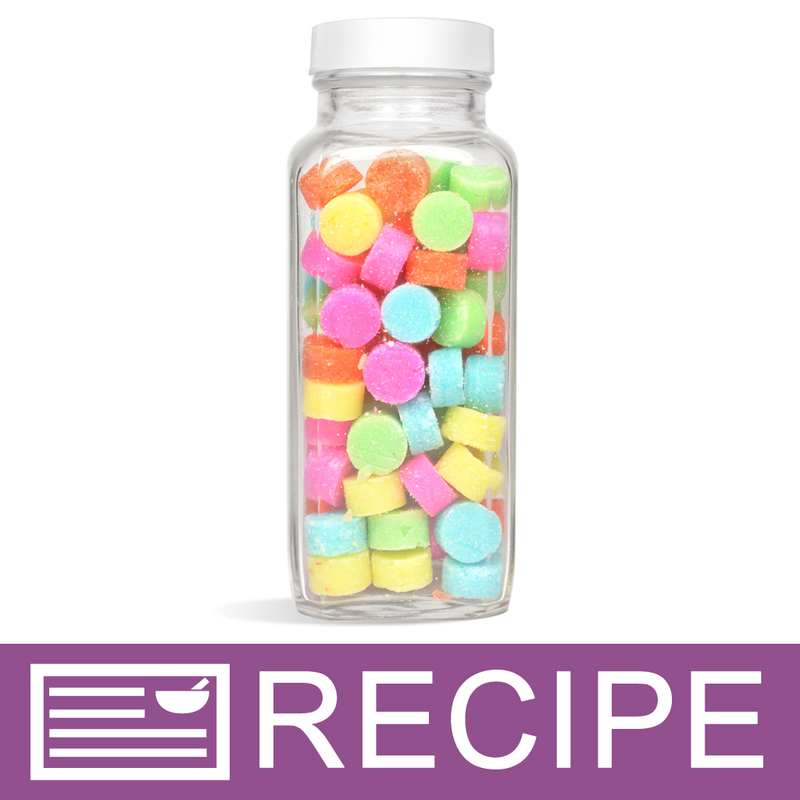 When making bath fizzies or dry products, blend amount as desired directly into the powders. COMMENTS: I absolutely love the neon collection! I cannot say enough about these colors! They are so bright and cheery and my bath bombs sell out so fast I can’t keep up! You can get a nice pastel color with this as well. Will always keep the neons in my supplies! COMMENTS: I'm so happy I found this blue, it is just gorgeous! I ordered a small sample to try it out and will definitely order a bigger jar, now that I have seen it in my soap! COMMENTS: We mix this with ultramarine blue for a super beachy ocean look! 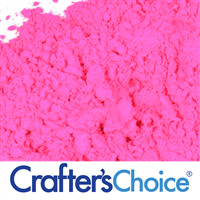 Great unique color that I can't creative without the vibrancy of these neon powders. An excellent blue. COMMENTS: This is the perfect color for my baby shower bath bombs. Will continue to buy.
" Neon Bikini Blue Powder"
COMMENTS: You need the color. love it the best. COMMENTS: Gives a Bright Fresh Look. I use if for Ocean Sugar Scrub. 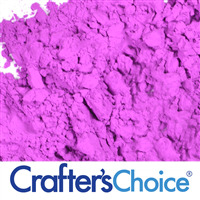 COMMENTS: I use this in cp soap and love the color it creates! Will be buying more! 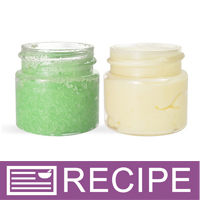 COMMENTS: Used in Sugar Scrubs and Bath fizzies. Great color! COMMENTS: Worked beautifully in my CP soap -- really pretty neon-bright blue color!! "Reminds me of Tiffany Blue "
COMMENTS: I am not able to purchase too many items from Tiffanys but this color reminds me of the blue boxes all the baubles come in. Held true to color in MP. Have not tried in HP yet. COMMENTS: you will not be sorrry you purchased this...such a stunning blue color~! COMMENTS: I love love love love this blue! Its used in a few of my fizzies and I just love the way it works. "Used with Clear M&P "
COMMENTS: This is one of the most beautiful blue color I've ever seen. It's gorgeous in WSP Clear M&P soap base. This blue paired with copper sparkling Mica makes a beautiful soap bar. "DIDN'T STAY BLUE IN COLD PROCESS-Changed to Green"
COMMENTS: I love the color green in became in my Cold Process Soap but was hoping for Blue. I saw the sample in the recent Magazine issue - but I definitely did not achieve that color. However, it is really pretty. Just be prepared! WSP Response: The reason for the color change may be the oils you used in your recipe. Our recipe for the magazine article consisted mostly of coconut oil and palm oil, along with olive oil pomace and castor oil. 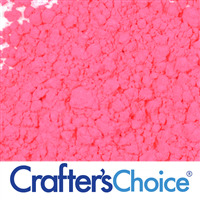 "Love all the Neon powders"
COMMENTS: This color is beautiful in bath bombs, bubble bars, cp and truffle melts. Basically anything. 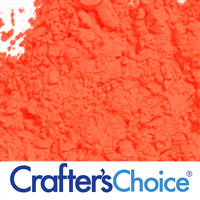 Use a little for a light shade or more for a vibrant and I mean vibrant color. Received as a sample and ended up buying larger jars in all the neon colors offered. When I run out I will buy more! COMMENTS: This can be used so many ways, use a lot for a richer blue, use a little for a sky blue. 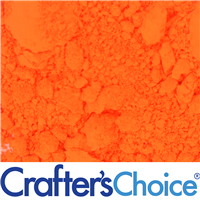 Blends well and doesn't discolor in any applications thus far. Love it! COMMENTS: Enjoying these neon colors in my CP. They have a range of colors depending on how much you add. I will keep using these. COMMENTS: I love the color! COMMENTS: Very nice shading in M&P soap bases. 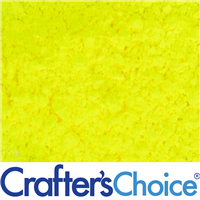 COMMENTS: Beautiful color and Worked well in my Cold process soap. I used it with a rose fragrance. This was my first soap to sell out this past weekend at a vendor fair. "Works great in lots of different products"
COMMENTS: I've tried it in almost everything w/ great results. Need to order more now. Will keep this in stock always. Grandkids and I and customers really enjoy this color. Tones down when tiny bit is used and makes a beautiful blue or makes a 'slap your desk' wake you up blue. Was easy to use once we decided how, when and how much - so many choices! Thanks WSP for another fave color! COMMENTS: This is my new favorite color. Works great. COMMENTS: Perfect neon blue for cotton candy. no acceleration or problems. COMMENTS: I've used this in MP and CP soap. It produces a different color depending on how much you use but works well for both soap making methods. In MP make sure you mix it thoroughly with glycerin or you will have spots. I've also used this successfully in bath bombs. COMMENTS: I love using powder colorants for my bath bombs. i can get bright colors that will change the bathwater color, without adding too much liquid to my mixture! I also use in my m&p soap. i mix the powder with a little bit of glycerin first to prevent clumps. COMMENTS: I love to use this color in my kid bombs. Really catches their eye. COMMENTS: I was looking for something for my bubble gum soap and this was a great option. It is fun and stands out. Mixed with oil and had no problems incorporating it in the soap. COMMENTS: Love this color, it's nice and bright and happy. I used it in a cp swirl and it's so pretty, no morphing. "Pretty - Pretty - Pretty"
COMMENTS: A very appealing color! Teenagers' favorite! "So pretty, almost like a teal green "
COMMENTS: This color looks so great! It's bright and vibrant! I would definitely buy it again! COMMENTS: Love, love, LOVE this color! Absolutely beautiful when added to product. Its super bright, and very pigmented. The color stays true, and does not fade over time. One of my favorite colors. COMMENTS: Fun Color although you do not need alot, kids love this color. COMMENTS: I was very surprised at the actual color this powder creates in the finish soap. 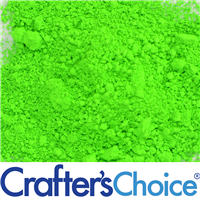 It is much darker blue/green color than the bright blue of the powder. but I like it. COMMENTS: Awesome color! 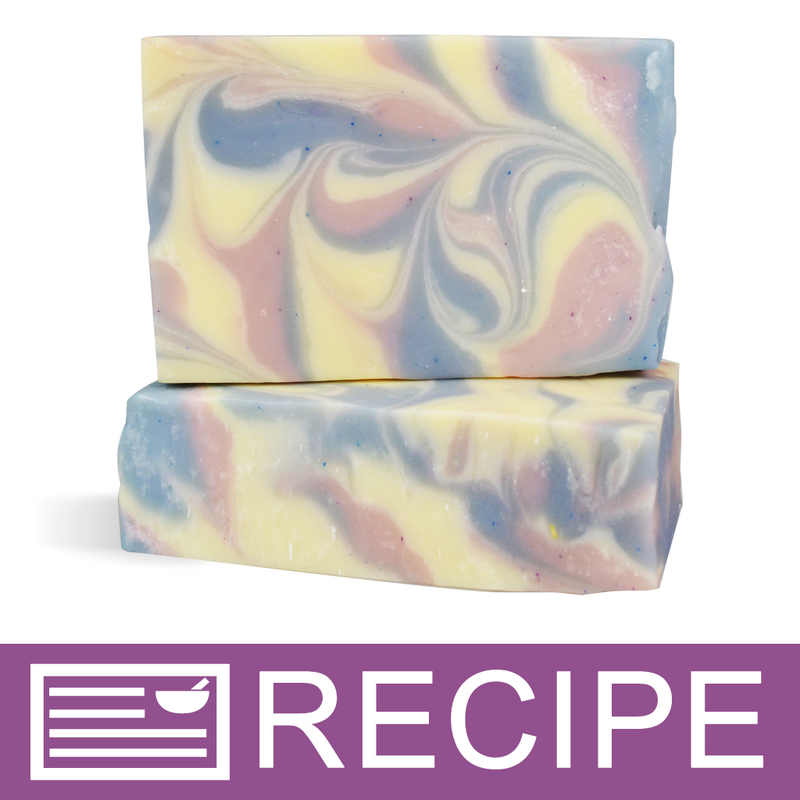 Perfect in the swirl effect in our "Flower Power" soap, frangranced with cannabis flower fragrance oil! Love it will order again. "Versatile Color - Follow the Directions"
COMMENTS: As an experienced soaper, I thought "oh I can handle neon colors". I didn't bother reading the directions and ended up a with a clumpy speckled mess before I finally followed the suggestion of mixing with glycerin or oil (castor) and ended up with beautiful color in a variety of products. I'm very happy with this one! ""Shoulda Called Customer Service First""
COMMENTS: This is a non- morphing color in cp and hp soap. A little goes a long way. COMMENTS: Love the color. Looks great in soaps! COMMENTS: Turned out a really nice blue. Very pleased. COMMENTS: This does not morph and stays true!! Love this color!! COMMENTS: First of all, I love the powdered colors for bath bombs. They blend perfectly with dry ingredients. This color is just so pretty. It costs a tad more, but worth it! It appears as advertised. COMMENTS: Love this color! Used it with three other blue/green colors for my Cool Caribbean soap. Behaved well and stayed true. COMMENTS: I used this in ny goats milk soap which is creamy in color, so blues want to turn green. I added white koalin along with this to a beach type soap and came out with a beautiful turquoise swirled with cream and a white. Great job WSP! COMMENTS: Brights, mixes well, colors well and stays true. COMMENTS: I love this color. Mixes well with other colors as well. COMMENTS: Works perfectly, beautiful bright color. There is a funky smell I don't care for when liquid is added, but fragrance covers it nicely. I will Re-purchase. COMMENTS: A nice bright blue which reminds you of summer and beach. Mixed it with oil and used it in my M&P base. COMMENTS: My friend is named Tiffany, and she was hosting a brunch at her house themed "Breakfast at Tiffany's." I made her soap favors with a sample of this that I had received. I loved the color so much I had to order it on my next order! COMMENTS: This is a beautiful color. I've only tried it in m&p so far but have a CP design in mind. I mixed with glycerine before adding to the base and it worked wonderfully. I did a fairly intricate swirl design using this and several other pigments and the colors did not morph or bleed. It's only been a few weeks but I see no fading thus far. 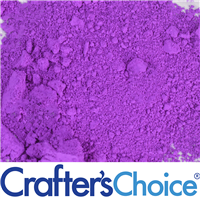 Mixes easily with other pigments to create new and unique colors. "Great color for bath Fizzies"
COMMENTS: This is a great blue color for a contrast in my bath Fizzies for my summer fragrance. COMMENTS: It colors body butters beautifully and paired with the green powder it makes a nice "Tiffany & Co " blue. COMMENTS: I received the sample size and a little goes a long way! I use it in bubble bars and bath bombs and its a perfect light blue. It mixes into dry ingredients very easily. COMMENTS: Works really well in cold process and CPOP soap. Color stays true. "Awesome color it doesn't run it's perfect!!! " COMMENTS: I really love this color I tried it because rumor has it that neon colors do not dye or run. I used this in my cpop and I will be buying more in the future. COMMENTS: I absolutely love this color, very pretty. 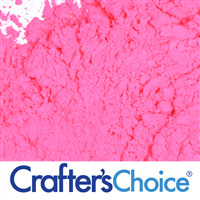 COMMENTS: Love this beautiful color for my spring soaps!! COMMENTS: Yes, powders are a little more work for m&p soap, but these are worth it. I'll be back for more. COMMENTS: I liked this for my ocean scented soap. Color is beautiful!! 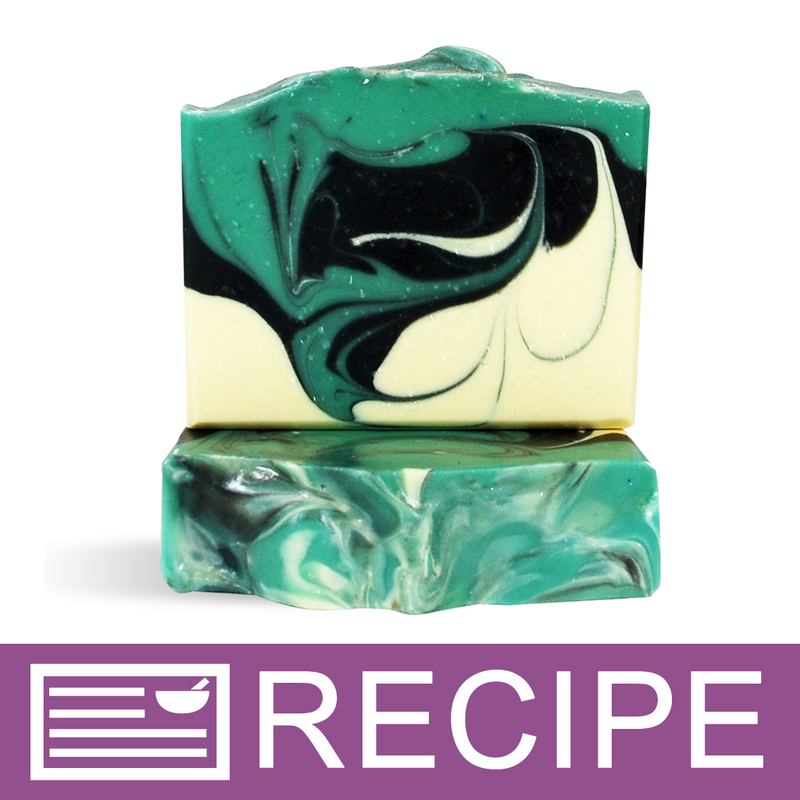 COMMENTS: Just tried this color out and it works really well except I didn't get all the clumps out of it before i poured my soap into the molds and now I have clumps of color in my soaps. But that's my falt no one elses. The color it made my soap reminds me of the sea on a clear day. COMMENTS: I used this to make bath bomb fizzies and they turned out like an "electric blue". I paired it with Melon Ball FO and they are perfect! I will purchase this again. COMMENTS: Worked out great in my bath bombs. Very pretty. COMMENTS: This made a wonderful blue for my signature soap. 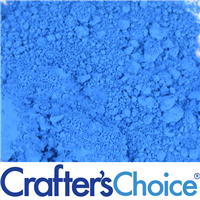 "Crafters Choice Neon Bikini Blue Powder"
COMMENTS: Color comes great through in clear M&P, not so much in "white" base M&P, but still a nice color. Held up well in CP. I'd probably purchase again should I need neons. This comment is my opinion of all of the Crafters Choice Neons. COMMENTS: It's hard to find this shade and I was pleased at this find. I have to mix it with glycerin before adding to soap to avoid speckles and clumps. My soap had a nice even color. "Why is there an expiration date on this item? Is there a safety reason to discontinue use after the expiration or does the color not stay after expiration date? " Staff Answer This is not an expiration date but a "Best Used By" date. 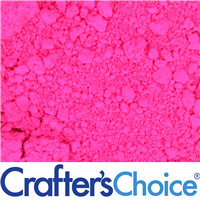 Powder colors do not expire and will last indefinitely. This "Best Used By" date is mainly for our internal use should there be a product issue, we can look back at that date to find the batch we had in-house at that time. "Do you have this mold for sale? I know off color topic, but interested in the round mold." "Are these and other neons that are said to be FDA approved for using in certain products allowed to be used in products for sale, or would they have to have specific certification to be used for sale? " Staff Answer Neon colors do not need batch certification to be used in cosmetics for sale. "Can this be used in wax to color it?" 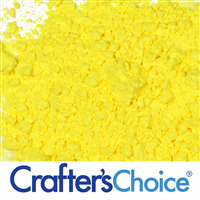 Staff Answer If you are just making wax tarts you can use these colors. If making a candle to burn, you would need candle approved coloring for that. 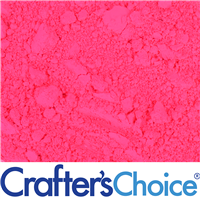 "I love the wide variety of colors offered in the powders and want to use them in my bubble bath and lotions. However, it just seems to clump together and not color my products. 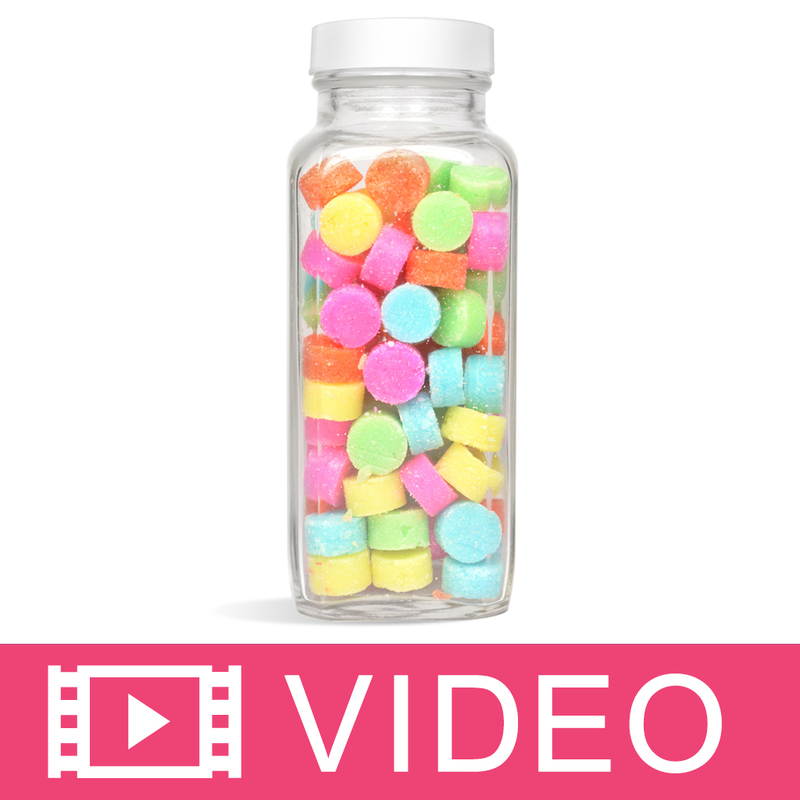 How do I use these for the lotion and bubble bath bases so it doesn't clump or speckle? " Staff Answer The easiest way to avoid clumping is to mix your color with your fragrance in a container to break apart any color clumps and then add that mixture to your base. You can also mix your color with glycerin in the same fashion before adding it to your bubble bath. 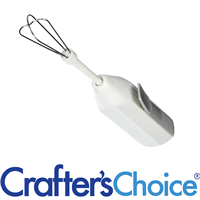 We love using the Mini Mixer to mix colors into fragrance or glycerin. "I have tried this color in both the powder and in the color bar and each time I use it the color fades after about a weak. It's being used in M&P soap. Starts out a beautiful blue and immediately fades to a ruddy brown/tan... what am I doing wrong? 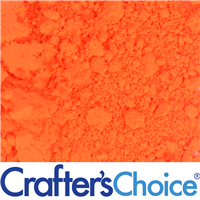 I haven't had issues with any other colorant except this one." Staff Answer Hi Joseph - Are you adding anything else to the MP Soap besides color? Maybe a fragrance? "Will this color bath water when used in a bath fizzy?" Staff Answer These colorants are water soluble and on its own will tint the water. However, it is unknown how much colorant would have to be used in a single fizzie to effectively tint an entire bath tub of water. Also, if your bath fizzies contain any butters the colorant may bind to the butter and will not effectively tint the water. 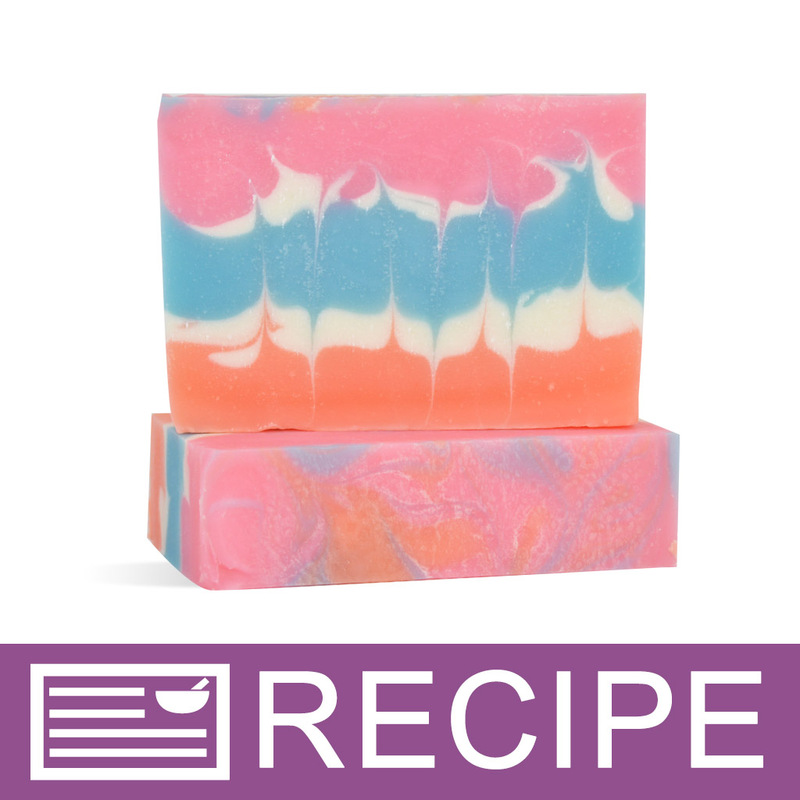 "How would I use the neon colors in cold process soap if I wanted to do a 3 or 4 color swirl? I see that when using in cold process soap it is best to mix with your oils, so it really wouldn't be possible to mix 4 colors together in your oils. So how would this work? " Staff Answer To use multiple colors in CP soap you can reserve 3,4 or more cups with a small amount of oil to mix your colors into. Then, once your soap has reached a light trace, divide your soap batter into 3,4 of more containers/bowls and add your colors to the separate portions of soap. Then you can layer/ design as you wish. There are other methods you can use o create swirls such as an in-the-pot swirl. I would recommend researching this topic more for additional help.